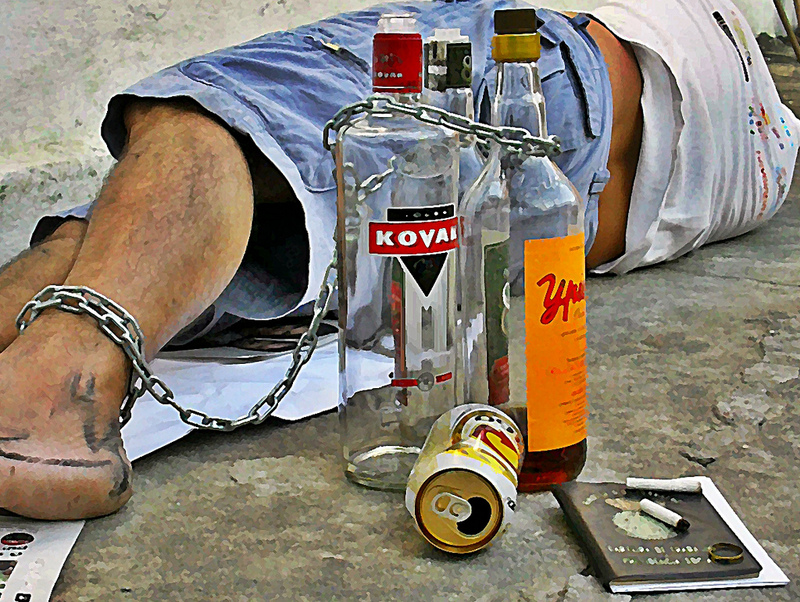 Published March 1, 2016 at 1024 × 771 in When is alcohol dangerous? Is there a safe dose of alcohol? You decide. © 2019 Abuse-Drug.com. All rights reserved.